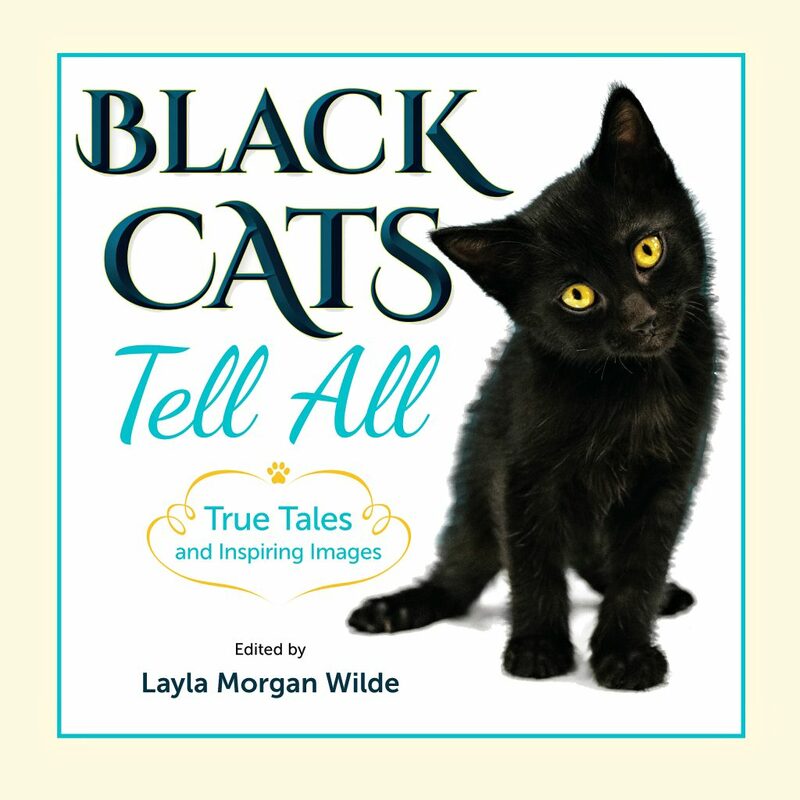 These true tales, whether by a celebrity cat or the cat next door, along with their amusing purrsonality profiles shed a bright light on a dark subject. A black cat army of pawsitivity assembled by New York cat expert, Layla Morgan Wilde, includes celebrity cats Cole and Marmalade (the #1 cat video content producer); Tater from the #1 NatGeo show, The Incredible Dr. Pol; Snuckles, SF Giant’s baseball darling along with dozens of Instagram influencers from around the world will bring smiles and change minds one adoption at a time. They’ll even dress up in the silliest Halloween costumes to make their point: black cats are adorable and adoptable. 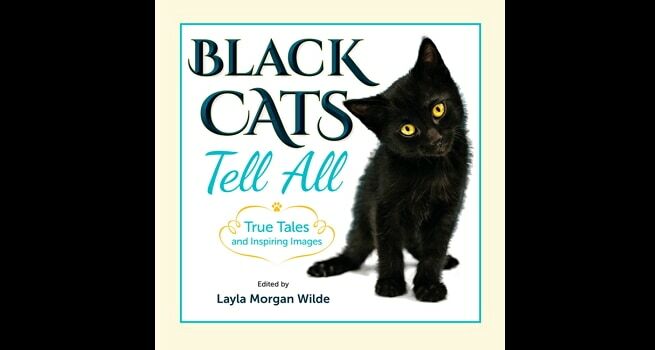 Layla Morgan Wilde says,”I’ve seen black cats languish in shelters and euthanized more often simply because of the color of their fur. It so infuriated me, I was determined to root through the myths to find the truth and do something about it. We live in an era of fake news, and I feel a responsibility to cats and those who love them, to tell the truth. In fact, I traced back the source of black cat superstition to one pivotal event in 1233 that changed the course of history.